The TROSDM-P-KIT supports the new SDM12-EM Module for retrofit installations in existing enclosures. 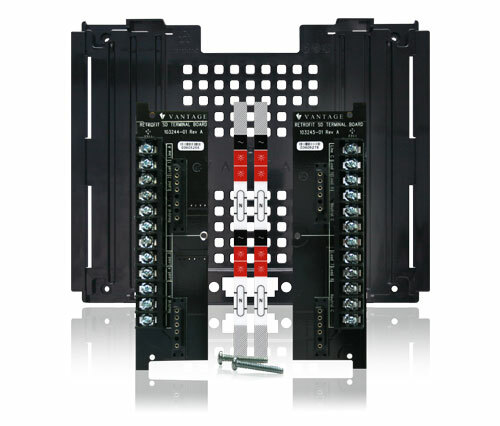 This terminal boards supports eight loads as well as two line feeds and 12 neutrals. If the enclosure has plastic standoffs (enclosures shipped after February 2005) instead of pem-studs (metal standoffs), the new plastic back plate is needed.